The NRA is pledging to spend at least $1 million on advertisements in support of Brett Kavanaugh's confirmation as a Supreme Court justice, reports Bloomberg. Why it matters: The NRA is looking to swing the four Democratic senators running for reelection in Indiana, West Virginia, Alabama and North Dakota — all states Trump won. The digital ads will urge voters to call their senators and demand they vote to confirm Kavanaugh. 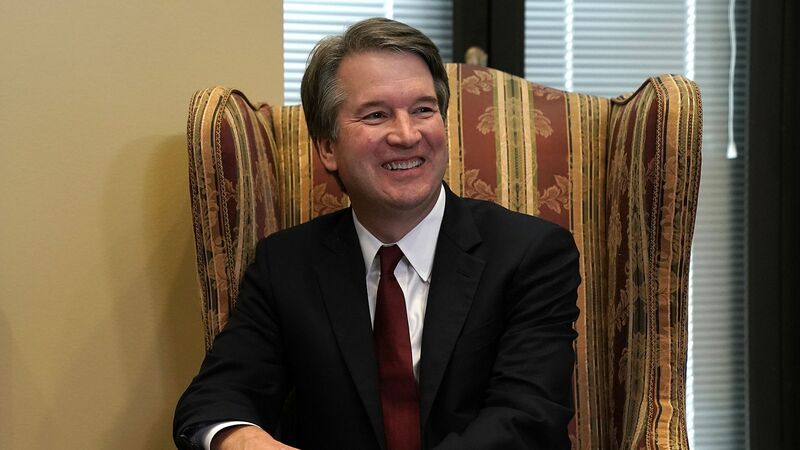 What they're saying: The NRA's executive director, Chris W. Cox, explained in a statement, "The NRA strongly supports Judge Brett Kavanaugh’s confirmation to the U.S. Supreme Court because he will protect our constitutional right to keep and bear arms... It’s critical that all pro-Second Amendment voters urge their senators to confirm Judge Kavanaugh."